The Shasta County Chemical People, Inc. is a non-profit community-based group which promotes and supports the development of a safe, strong community free from racism, violence, alcohol, tobacco and other drug abuse. Founded by a group of concerned parents in 1983 out of the Just Say No parent movement. The founding members soon found their passion in focusing on youth and mobilizing the power of the community to combat racism, violence, alcohol, tobacco and other drugs in Shasta County. That passion soon birthed the Shasta County Chemical People; a non-profit, youth and adult led organization, which promotes and supports the development of a safe, strong community for youth and families free from racism, violence, alcohol, tobacco and other drug abuse. A Sobering Choice- A community-based youth and adult led coalition dedicated to reducing the incidents of driving under the influence of alcohol and other related drugs among the youth and adults of Shasta County. Friday Night Live (Statewide)- Seeks to build partnerships for positive and healthy youth development which engage youth as active leaders and resources in their communities. 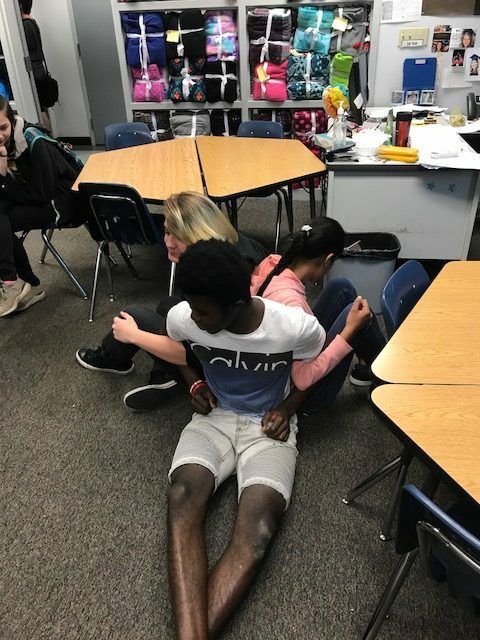 Shasta Peer Mentoring- Exists to provide opportunities for young people to be in on-going, mutually beneficial, caring relationships which strengthen their resiliency to the challenges they face in life. This is attained by matching high school students with middle school students. Sober Grad- Co-sponsored with the California Highway Patrol, Sober Grad consists of ten public and private high schools who band together to ensure that each graduating senior has the opportunity to attend their high school safe and sober event. This event helps our graduates make it to their future. SCCP Sponsors multiple other community-based programs including: Real DUI Courts in Schools, Drug Store Events, Red Ribbon Week, Every 15 Minute Programs, Marijuana Task Force, Meth Task Force, Opioid Coalition, and youth-led Town Hall Meetings, Social Host policy, and conferences and seminars. 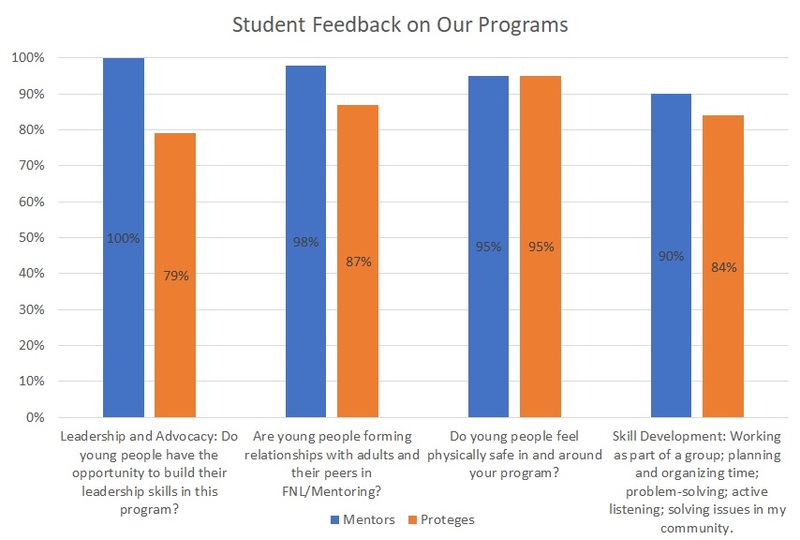 Want to know if our programs actually work? Check out our feedback from students for the 2016/2017 school year. The numbers speak for themselves.